I’ve had ample opportunity recently to think about stress and movement. As I sought ways to ease my stress over the past few unsettled months–four moves in two months with my family, living out of suitcases in a new country where we speak the language to only a limited degree–I found that movement was the stress-reducer I could fit into my overwhelmingly full days even when I didn’t have the few minutes it would take to make a cup of chamomile tea. That movement didn’t include exercise per se. Believe it or not, last week I went for only my fourth run since February (not counting sprinting to catch the Straßenbahn, which I have done way too often), and to my surprise it was shorter and more difficult than my first run after breaking my foot last summer. The stress-reducing effects of running, which honestly would have been really helpful, were just out of reach time-wise. One of the main forms of movement I did was this “orienting” exercise from Irene Lyon. I could do it wherever I was, and even while going somewhere. It made a real difference in how I felt. And it was as simple as looking around. Now that things are bit by bit settling down, I’m thinking about how to recover and rebuild myself, and that does include–oh joy!–returning to running. But I can feel clearly that I can’t just re-start my usual running routine. It would actually be too much stress at the moment. Through this experience I’ve also been piecing some things together about stress, head position, and running that I’m eager to share with you. We’ll dig into that next week. Meanwhile, give “orienting” a try! 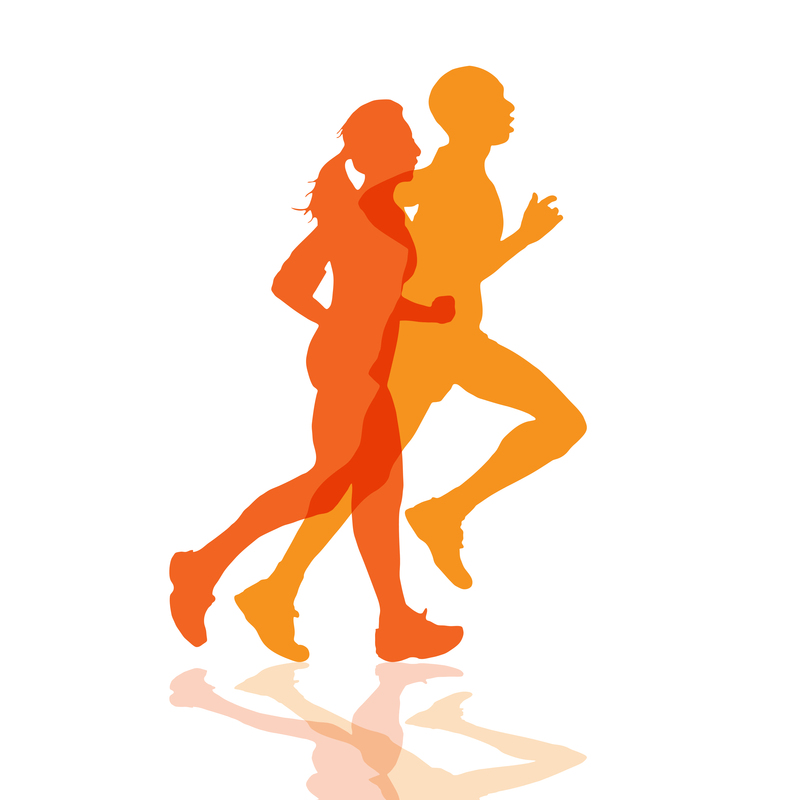 Have you ever had a period in your life when you had tons of stress and no time to run? What did you do to get through? Previous Post Frequently Asked Questions about The Balanced Runner Online Camp Next Post Does Forward Head Posture Cause Stress for Runners?